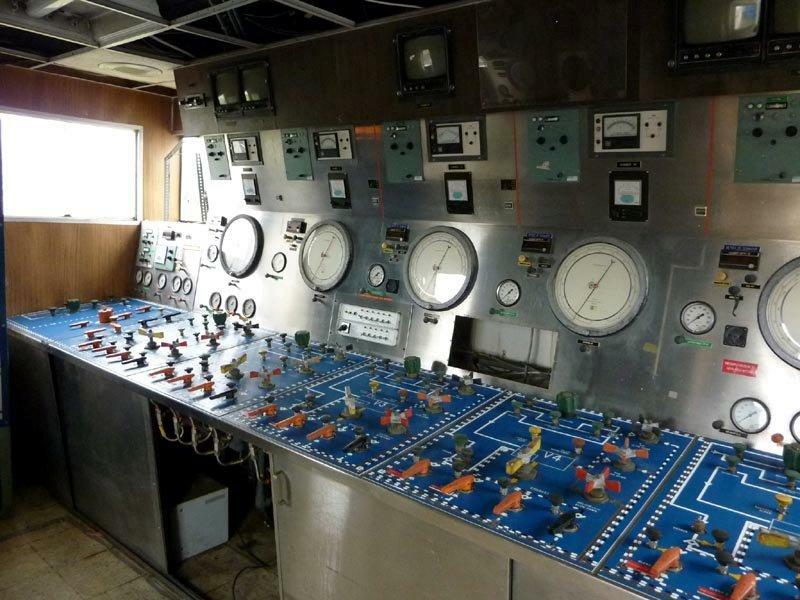 This is a saturation and dive control room originally built in 1979 for McDermott International. This control room is compact and needs a full upgrade of the electrical systems. The container will require some remedial work. Also, all the gas and air panels are in reasonable condition.